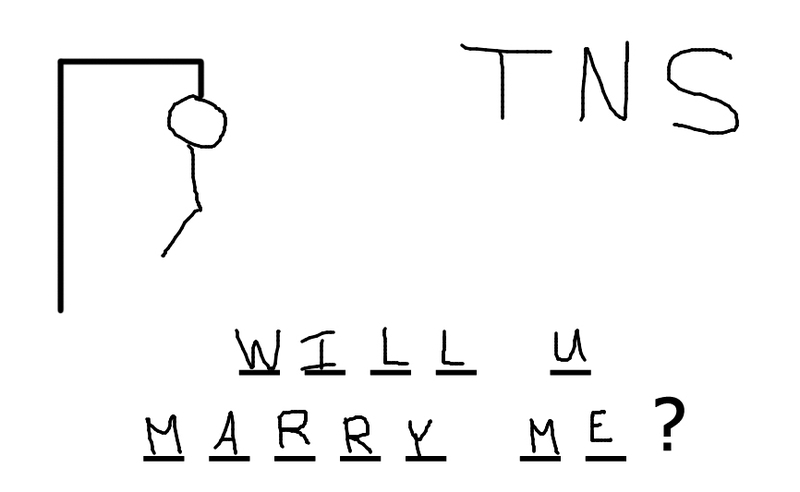 She’d picked a T, N, S and an E.
Through that simple game of Hangman (a tradition for them while waiting for their food at a favourite restaurant), the road to Jeff & Nancy’s wedding officially started. We celebrated together, just 9 days ago, that beautiful day (yes… we’ve STILL got snow, but that didn’t damper things one bit!). Their wedding started off with fun introductions so that we knew who everyone in their wedding party was and then continued as we highlighted those that had travelled a long ways to be there. San Francisco, Phoenix, Alberta, North Dakota and yes, Manitoba & Saskatchewan. Through the fun little tune, “Green is the colour, football is the game…” we even encouraged a little pride with the local football fans… after all, this wedding was taking place on Roughrider turf!